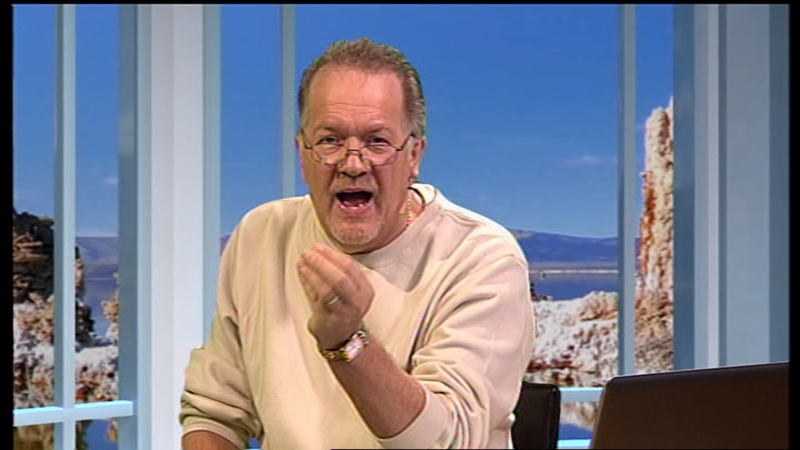 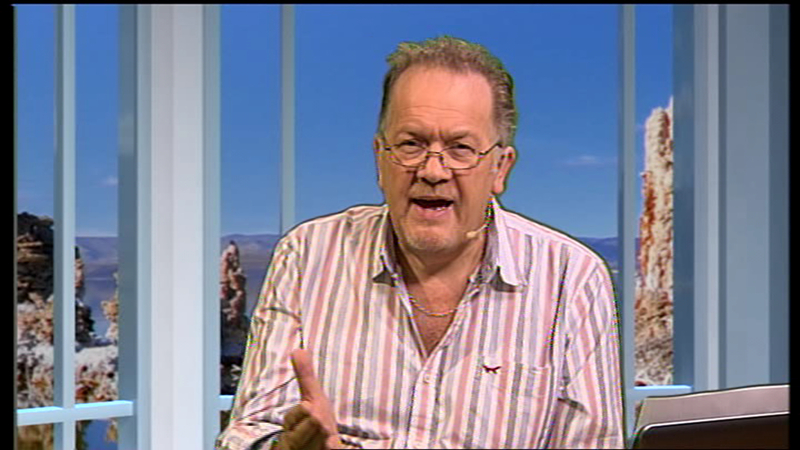 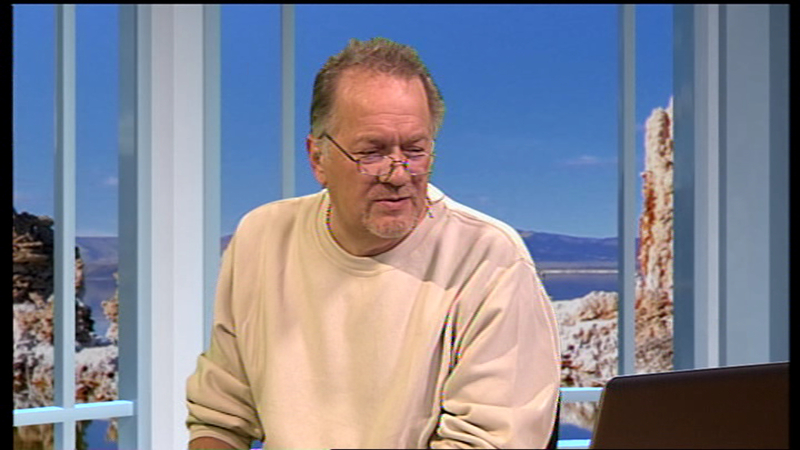 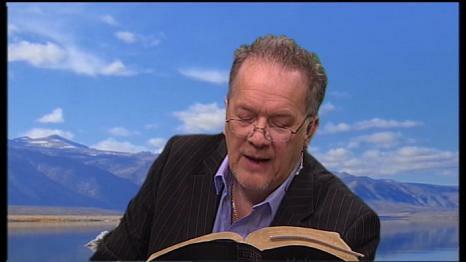 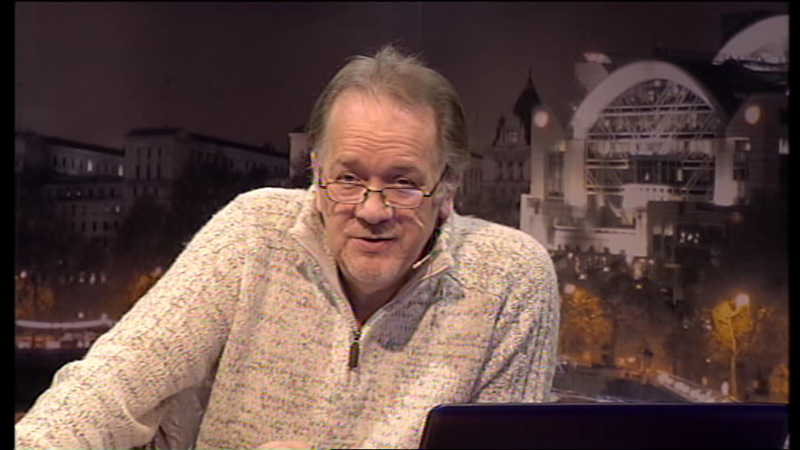 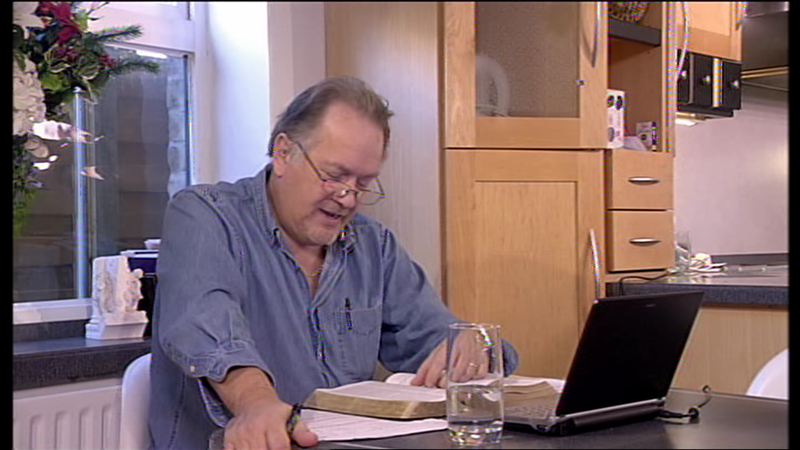 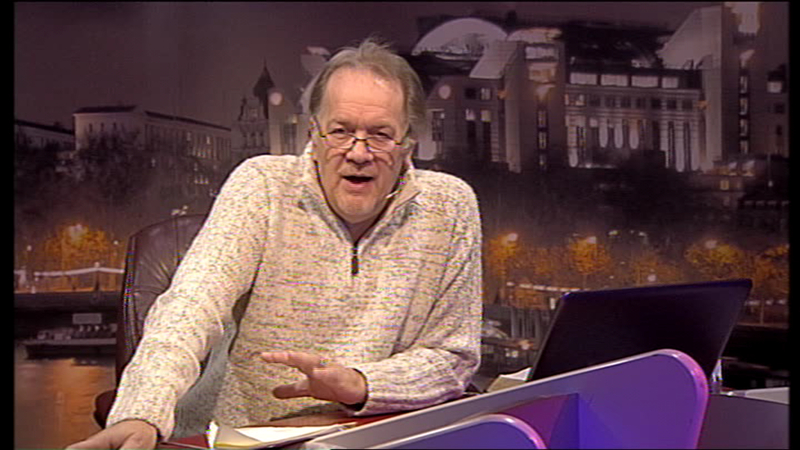 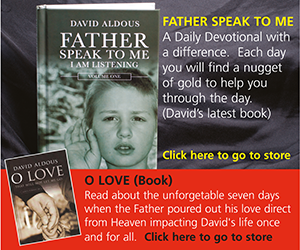 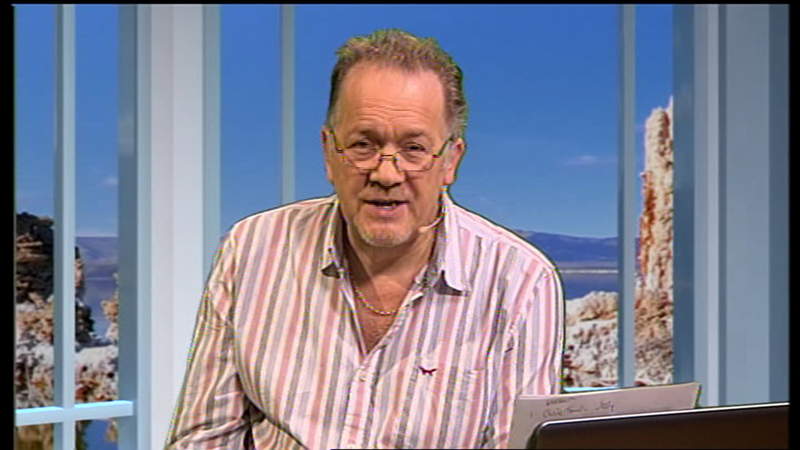 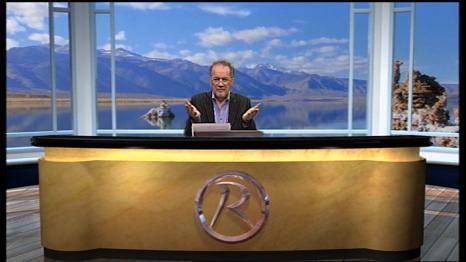 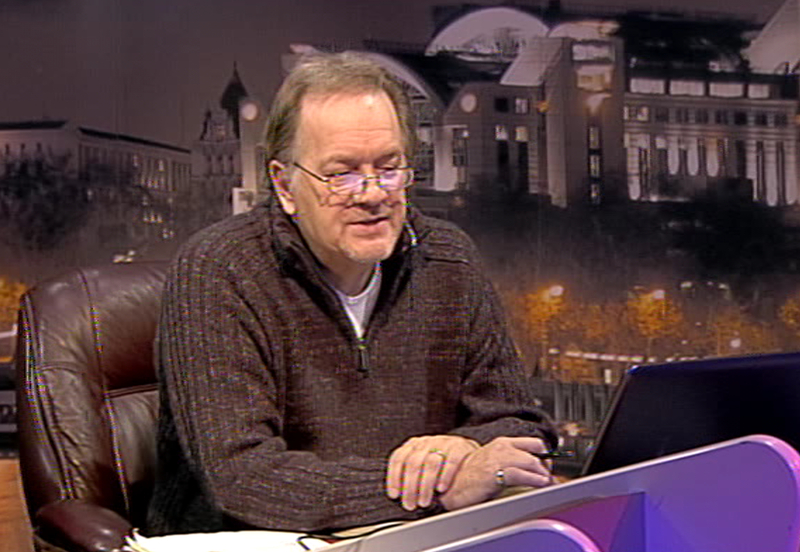 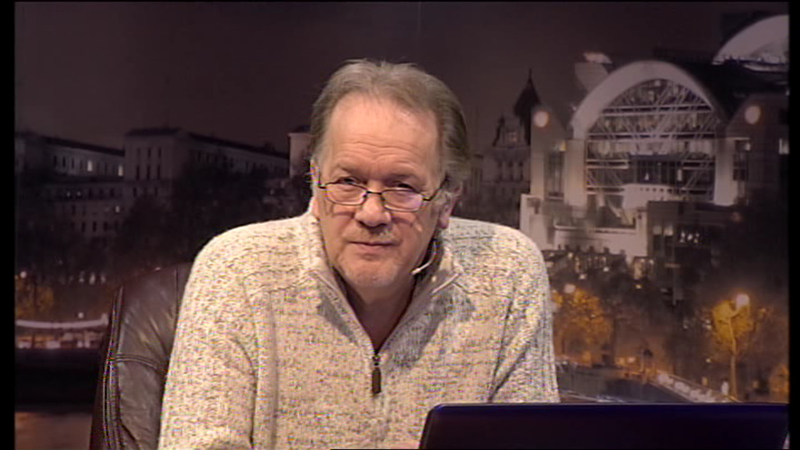 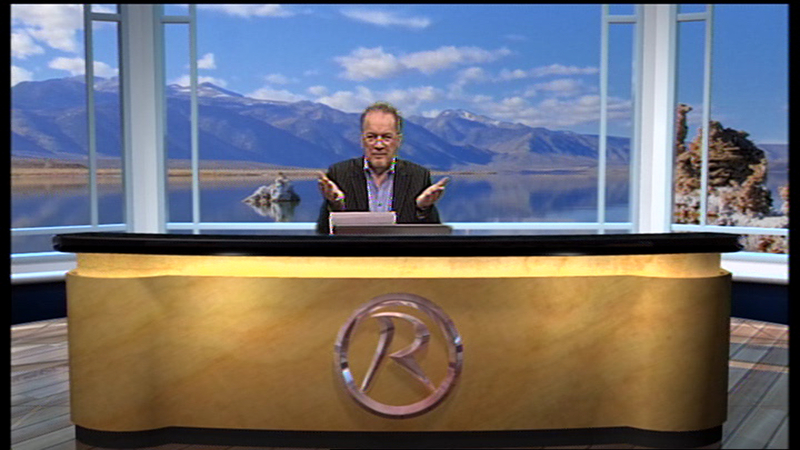 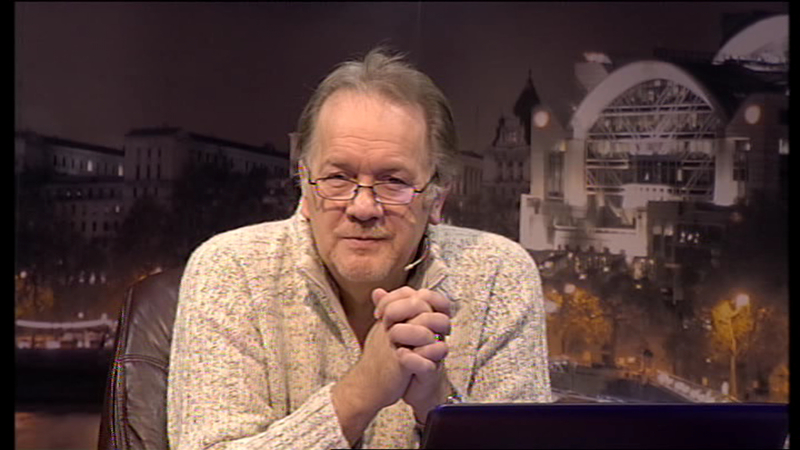 David presented ‘A Time to Worship’ on Revelation TV . 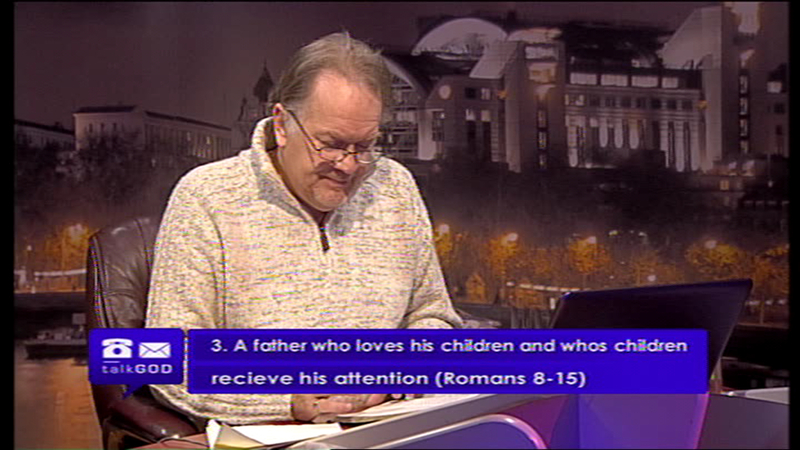 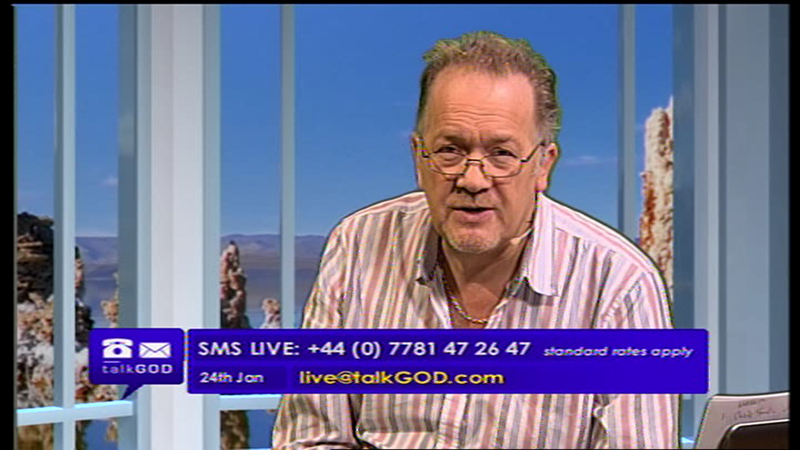 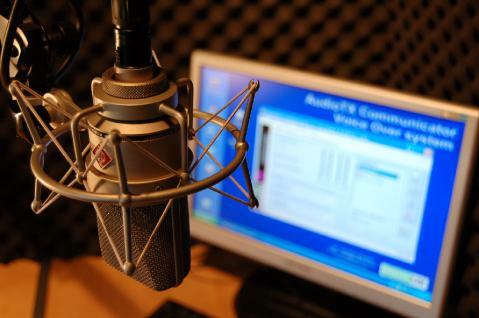 This programme was broadcast live every Friday 4:30pm–6:00pm GMT . 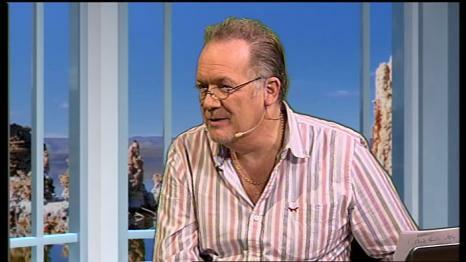 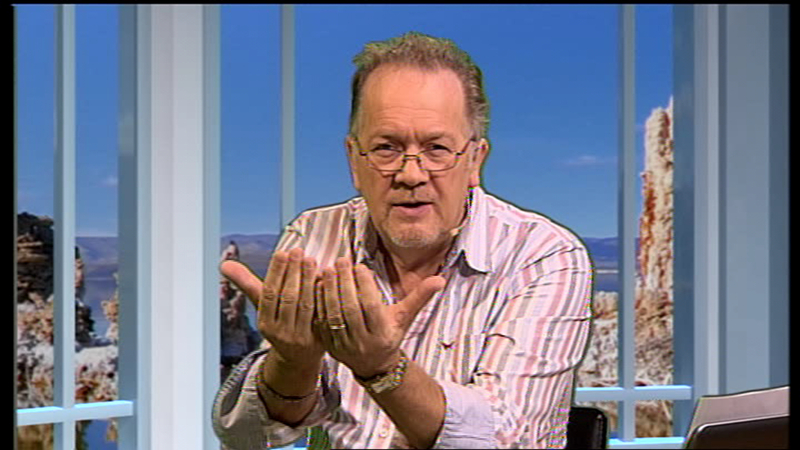 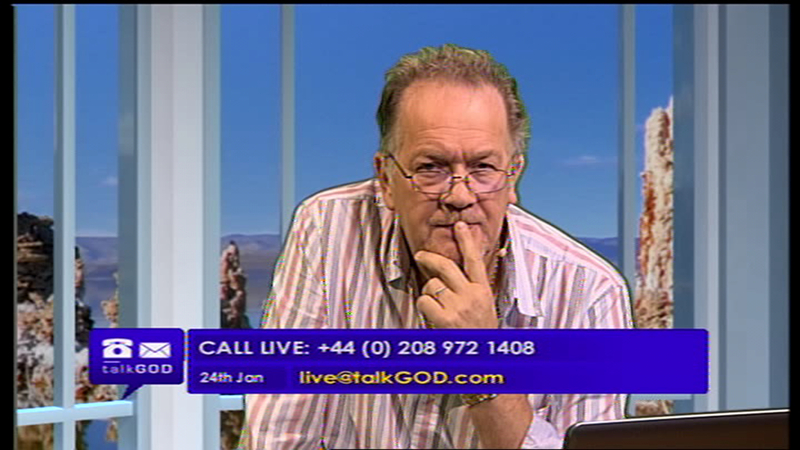 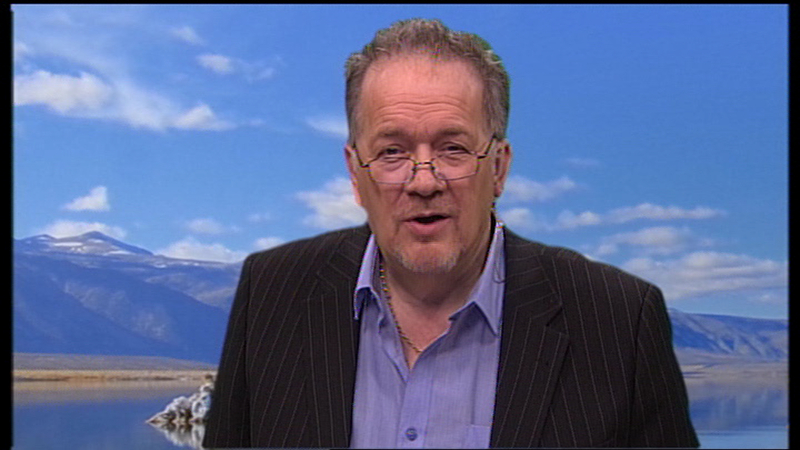 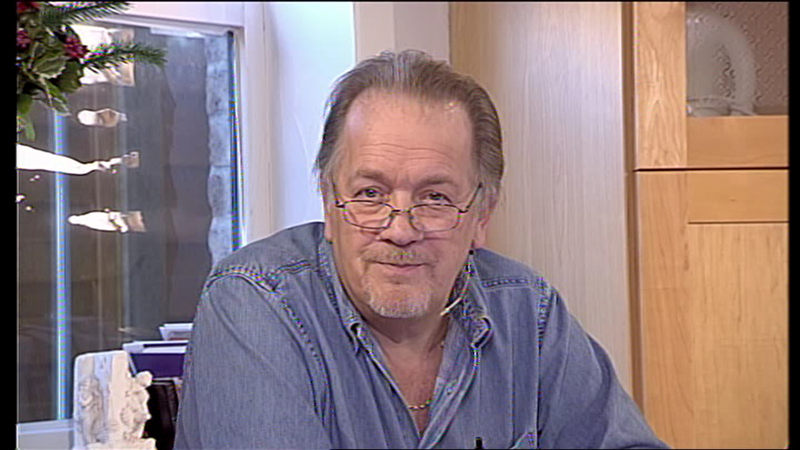 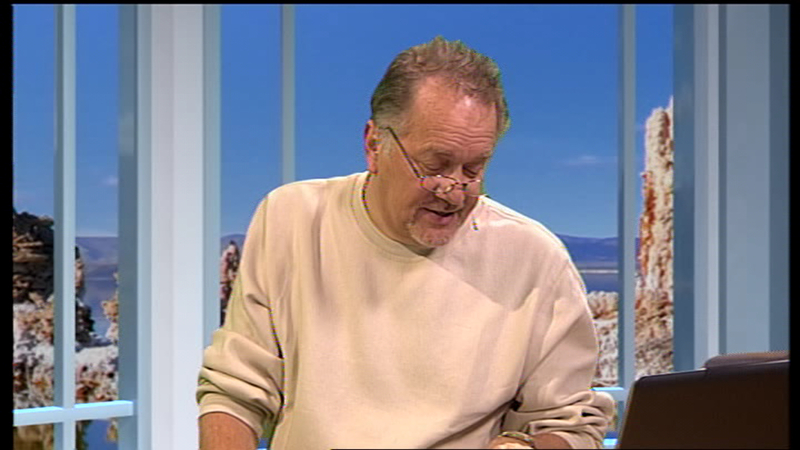 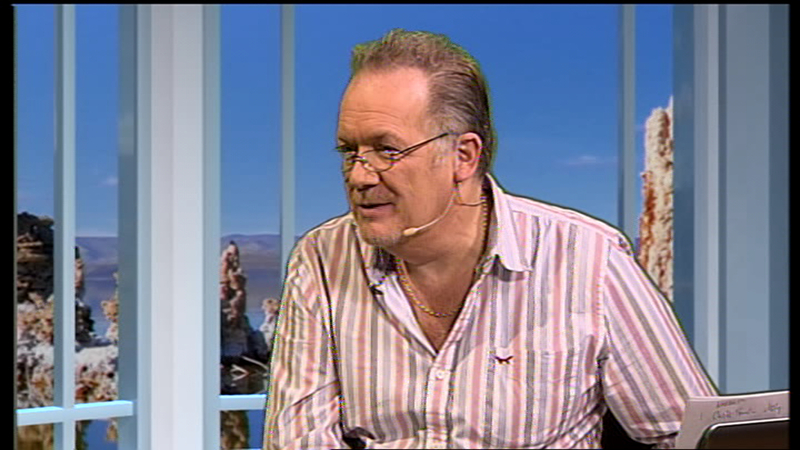 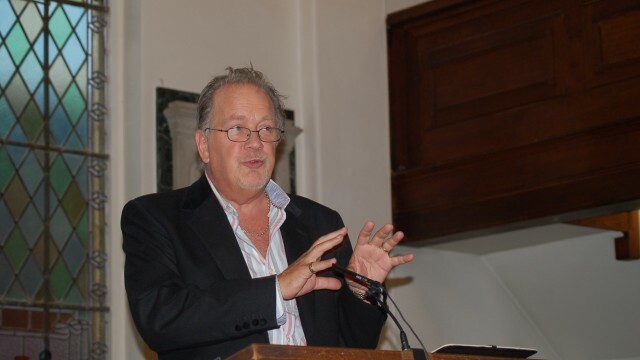 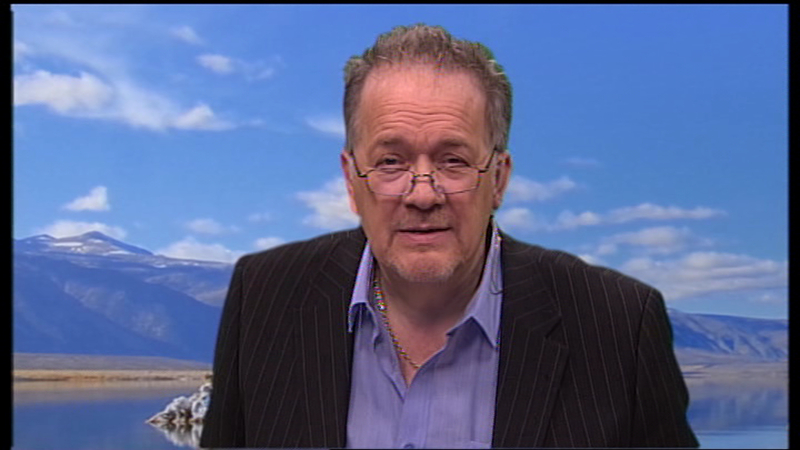 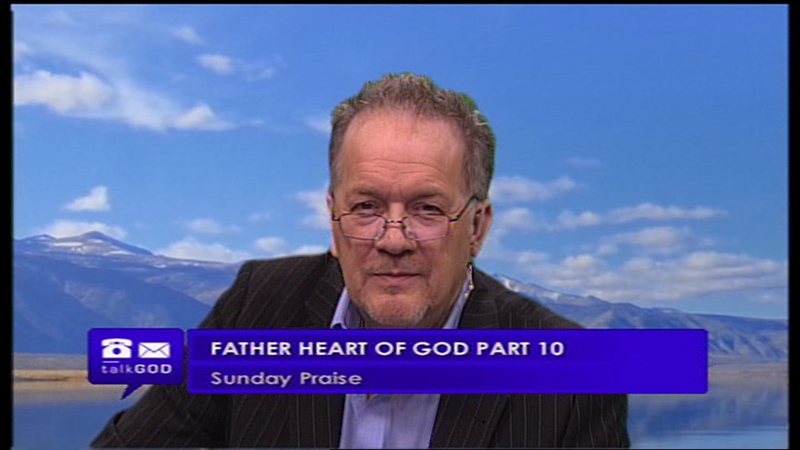 He also previously presented ‘In Depth’ for God TV. 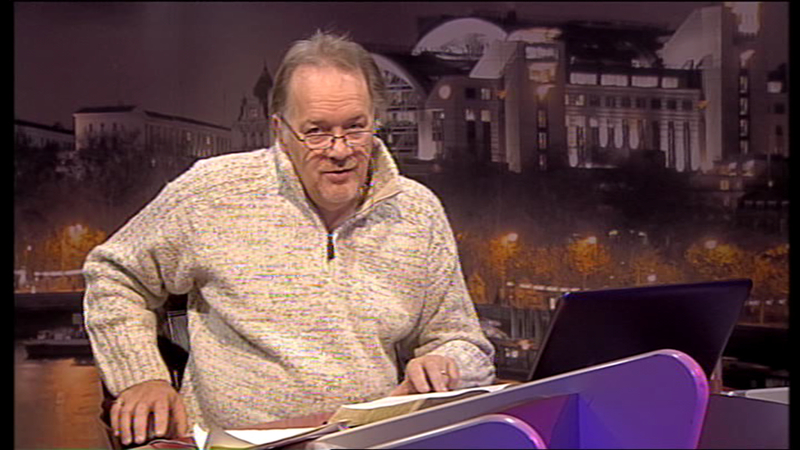 A chat show with one guest per show and usually recorded in front of a studio audience, the show was delivered over 80 series at 8 programmes per series. 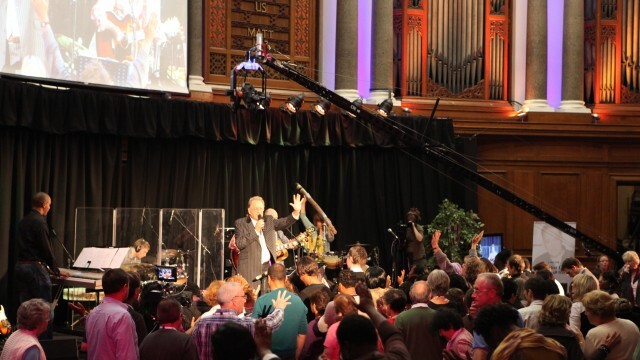 The team have now developed ‘Worship TV’ a 1 hour programme that will be broadcast on several TV networks across the world. 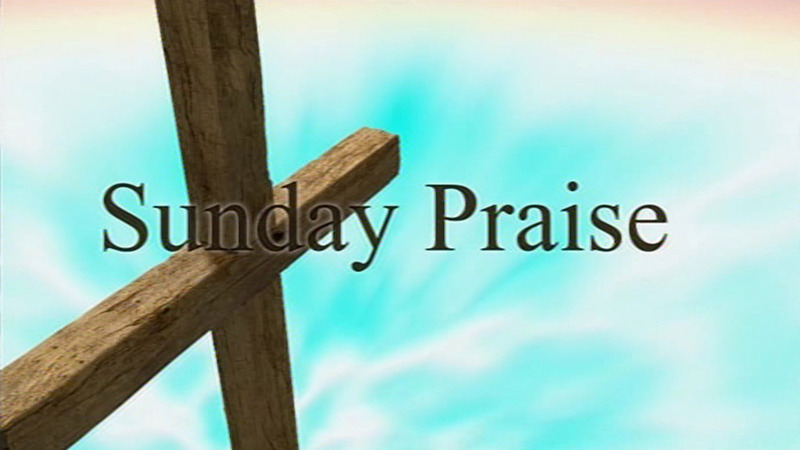 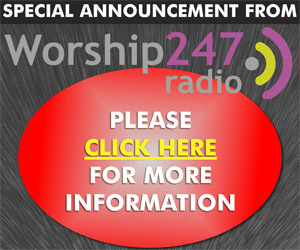 Visit the Worship TV website at worshiptv.co.uk.